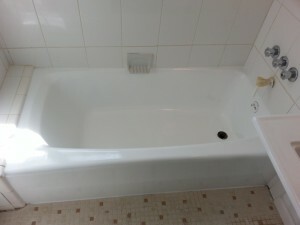 AK Bathtub Refinishing MD VA DC specializes in countertop, tile and bathtub resurfacing. 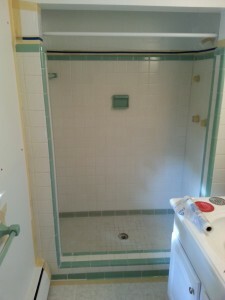 We have been serving Maryland, Virginia and Washington DC Area for over 15 years. 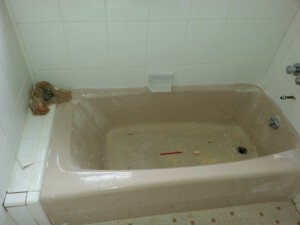 AK Bathtub Refinishing MD VA DC is an independent company, not a franchise. 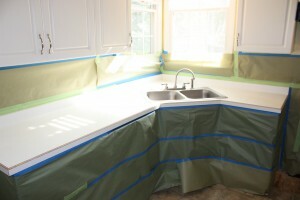 is offering the best solution in surface restoration. 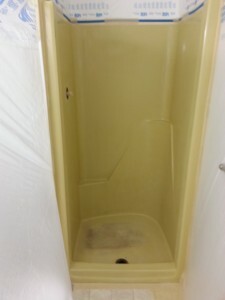 We are using the most durable and longest lasting coatings available in the industry.We have earned our reputation from a willingness to work closely with each and every customer and provide superior craftsmanship and quality. 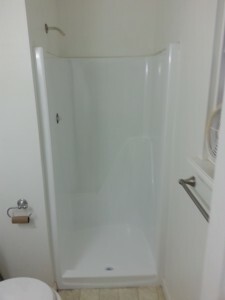 Savings up to 70% over the replacement cost!!! 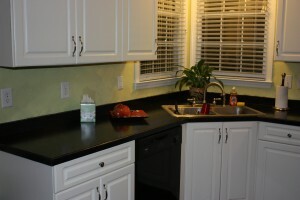 Call us today and join our growing list of satisfied customers! 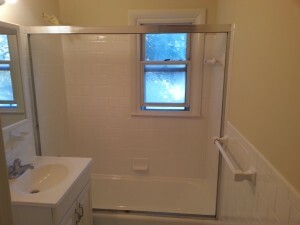 Free at Home Estimates Available! 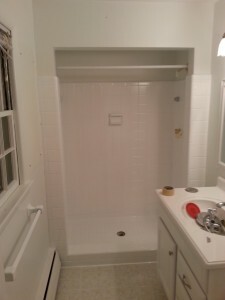 Virginia: Arlington, Alexandria, Falls Church, Fairfax, Fredericksburg, Manassas etc. 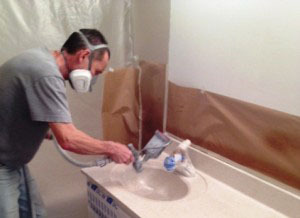 AK Refinishing MD VA DC specializes in countertop, tile and bathtub resurfacing. 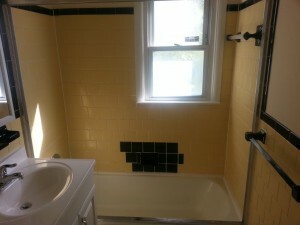 We have been serving Maryland, Virginia and Washington DC Area for over 15 years.